We are minimalist vintners seeking to underscore the singular nature of our terroir. Inspired by the great reds of Priorat and the Northern and Southern Rhône, we do not augment our wines nor intervene with the natural fermentation process. We do, however, utilize a variety of vessels for crush and élevage, from concrete fermentation tanks to 500-liter puncheons. The end result is wine of power, elegance, and silky viscosity. Inspired by the extraordinary reds produced by Château Rayas in Châteauneuf-du-Pape, we utilize whole-cluster fermentation to build texture and ageability into our Grenache. The bunches and berries of our head-pruned vines are unusually small, making for delicacy of flavor. Grenache is our largest planting, covering 4 acres over 4 distinct vineyard blocks in the northwestern and northeastern corners of the property. We aim for flavor complexity rather than brute force in our Cabernet Sauvignon. We sort the fruit three times – in the field, by cluster and by individual berry – and we work solely with free- run juice. 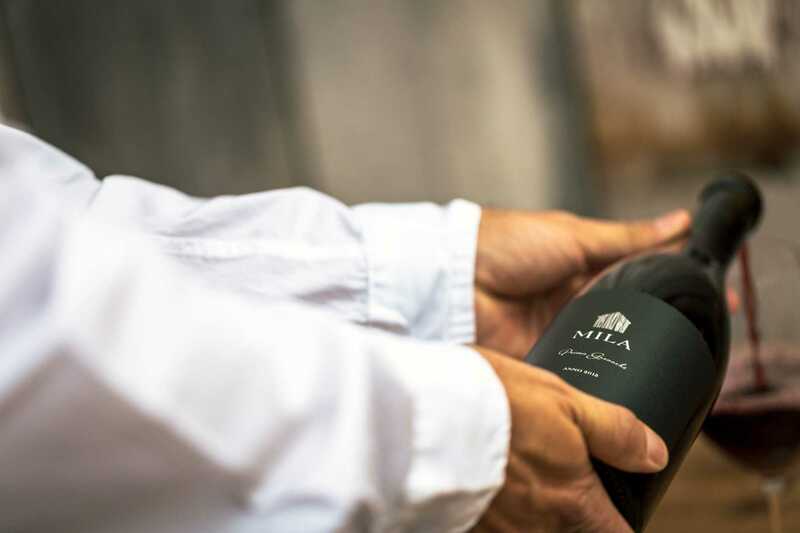 Fermentation occurs naturally in open-topped vessels, then the wine ages 24 months in new French oak. The finished Cabernet Sauvignon is an unfined, unfiltered reflection of our own hillside site in the Alexander Valley. Along with Grenache, Syrah is one of the defining grapes of the Rhône. Our vines face northeast, and we pick on the early side, at a slightly lower ripeness level than is typical. As a result, the fruit is lively and vibrant. We have been delighted by its brisk, spicy distinctiveness. 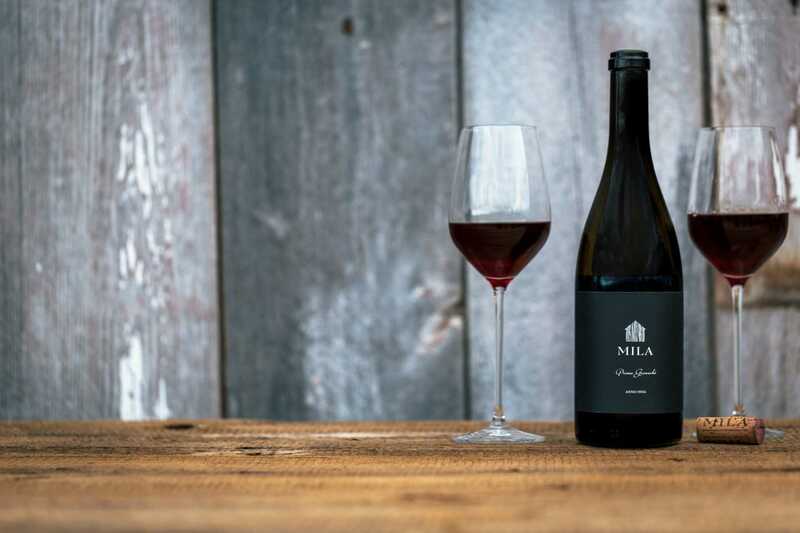 Our Syrah has the structure to stand alone, but will also define and balance our blends. Our Carignan is head trained and sits at the highest point of our site. The larger clusters with fat berries produce a great blending component for our Roco’s Blend and Rosé. We believe that rosé should be vivid and delicious, so we use primarily Grenache, from the cooler sections of our vineyard. We pick early to capture a pleasing tart note and refreshing acidity, then slowly whole-cluster press the juice off the skins in the style of a French vin gris. After a spontaneous primary fermentation, we circumvent malolactic to make for a crisp, drink-now wine. Closer to bottling we add 3-4% Carignan to add color and complexity to the wine.